Talkative Allied Health Services provides Infant Feeding, Paediatric Feeding and Dysphagia (Swallowing Difficulties) assessment and management of infants, children and adolescents. Infant Feeding, Paediatric Feeding and Dysphagia Assessment encompass the examination of case histories, assessment of oral motor development, feeding abilities, sensory aversions to eating and swallowing safety. Talkative Allied Health Services Speech Pathologists experience of working within multidisciplinary teams also allows them to identify if further referrals to Specialists, Allied Health Professionals or Medical staff are required. Fluency is an area of passion for Kat from Talkative Allied Health Services. Kat utilises the Lidcombe Program to assist toddlers through to school aged children who stutter to speak smoothly. She has attended the 2014, 2016 and 2018 Lidcombe Program Trainer’s Consortium to ensure that her skills remain current. Talkative Allied Health services Speech Pathologists are experienced at working with Late Talkers. Kat is a certified Hanen: It Takes Two To Talk presenter. 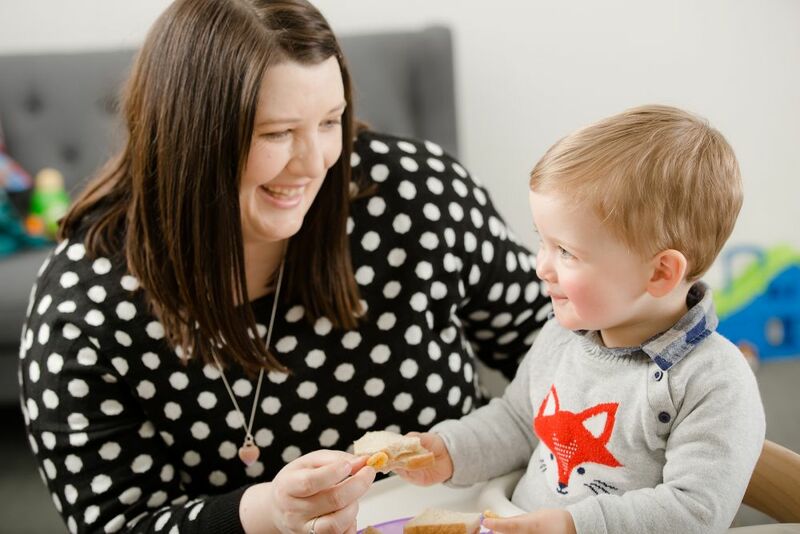 Kat is experienced in working with ‘late talkers’ and enjoys working with parents to assist in the communication development of their children. Talkative Allied Health Services also performs informal and standardised speech and language assessments for toddlers, children and adolescents from 2;0 – 18;0 years of age. Articulation services also extend to adults. 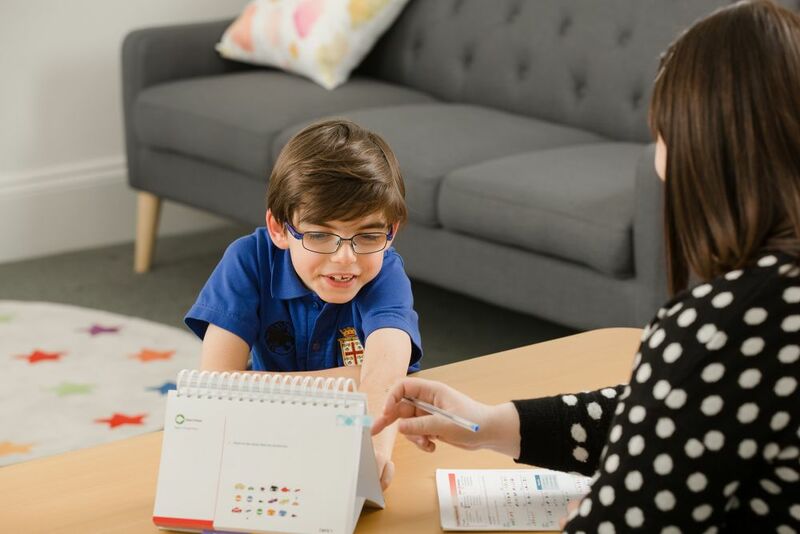 Speech Pathologists utilise standardised, informal and/or a combination of assessments to determine the type and severity of speech and language difficulties. Therapy sessions and/or programs are then devised to assist clients to reach their speech and language milestones successfully. Talkative Allied Health Services Speech Pathologsits ensures that intervention is motivating, personalised and timely. Initial consultations range from 60-90 minutes in duration. Therapy sessions can run for 30 minutes, 45 minutes or 60 minutes depending on the needs and concentration level of each individual client.